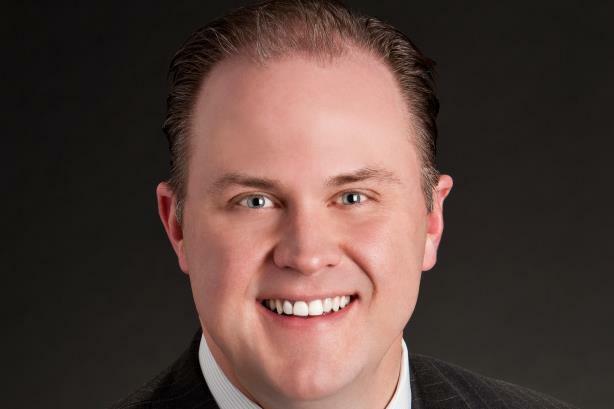 CINCINNATI: Fifth Third Bancorp has named Matthew Jauchius EVP and CMO, reporting to Chief Strategy Officer Tim Spence. He was previously EVP and CMO at Hertz Global Holdings. Jauchius will be responsible for marketing and customer experience. ATLANTA: Delta Data, a provider of back-end software, has brought on BackBay Communications as its PR AOR. The firm has launched a campaign to boost awareness of Delta Data in national and trade media, according to a statement from the agency. WASHINGTON: The United States Wrestling Foundation has named Focused Image as its AOR, responsible for PR and marketing initiatives. The Falls Church, Virginia-based agency completed the redesign of U.S. Wrestling’s website last year. NEW YORK: Miami-based Tara, Ink. has opened an office in New York City led by senior publicist Rebecca Astorga. The firm was launched in 2001 by Tara Solomon and Nick D’Annunzio and has clients including Dolce & Gabbana and Make-A-Wish Southern Florida. MIAMI: Newlink has hired Pablo Miro as VP for the U.S., reporting to CEO and founder Sergio Roitberg. Miro previously worked as executive group account director at Lopez Negrete Communications. Prior, he held several roles at Leo Burnett.